When it comes to winter coats, nothing beats the warmth of Chicago fur . Fur coats have the advantage of being modern and fashionable even as they do a superior job of keeping you warm in any temperature. Chicago weather is infamous for being extremely cold, and very few fabrics besides fur are well-suited to protect against the biting wind. When you choose any winter coat, it is important to consider your climate, remember proper maintenance, invest in high quality, and look fashionable. 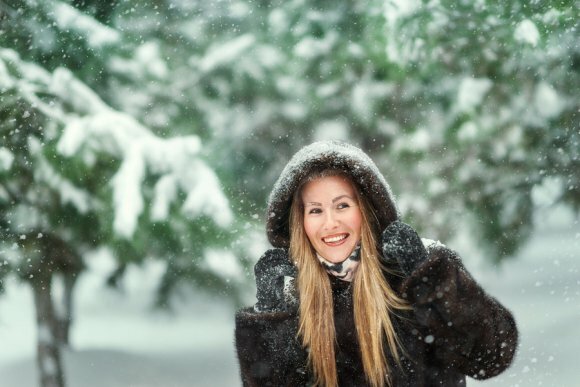 Furs have the advantage of being the ideal fabric for strong wind, sleet, snow, and below-freezing temperatures. Fur care is now easier than ever before. Each fur coat is different, so it is important to ask your fur sales specialist about proper cleaning techniques for mink, raccoon, lynx, chinchilla, or sable. Furs are also far superior in quality to natural or man-made fabrics. Women often hand down fur coats for generations because they retain their style, warmth, and shape. There is nothing more modern or effortless than a fur coat that will last for countless seasons.